Daily Mirror - Culinary Carnival 17th & 18th October At Hilton Colombo! It’s all about a culinary journey through Graze Kitchen and Curry Leaf, Hilton Colombo, with an all you can eat concept for a fixed price on 17th and 18th October. Enjoy street food from all over the world at its finest in two of Hilton Colombo’s signature restaurants renowned for their amazing buffets. 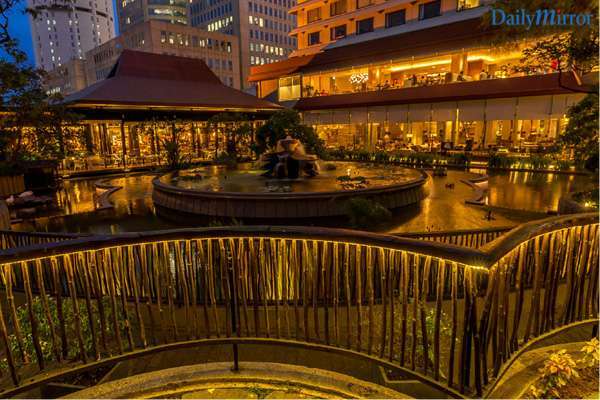 Start at Graze Kitchen and move over to the Curry Leaf or vice versa, all at one price; Rs 2888 nett per person. 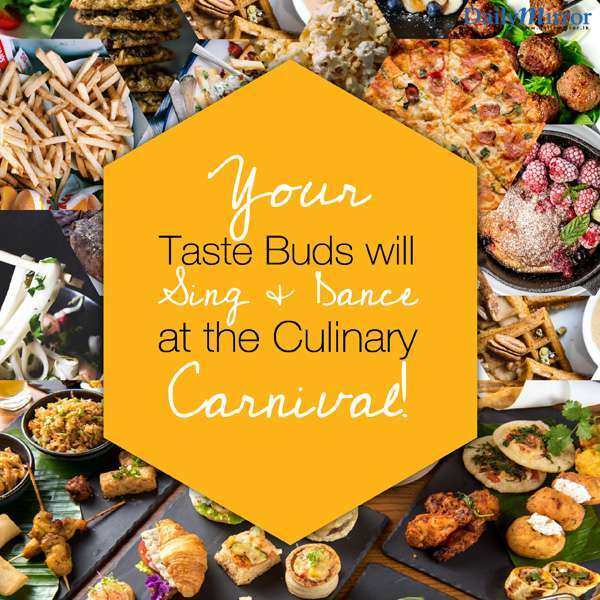 Executive Chef Robert Mujagic together with his team of specialty chefs are storming up a gastronomic feast that will make your senses sing and dance! Dinner Service: 7pm – 11pm. “At Hilton, we try and push the limits of our gastronomy to bring diners an amazing experience. You can start from one end of a restaurant and graze through to the other and enjoy some exciting and flavorful cuisine from around the world” quoted Gigi De Silva, Marketing Communications Manager. 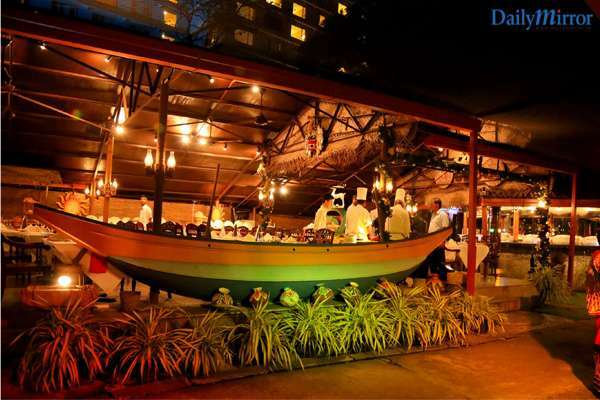 Prior reservations are recommended by calling the F&B Reservations Desk on 2492492. www.hitoncolombo1.com fb/HiltonColombo.